The quintessence of music permeates time – it’s been the universal language for all of us ever since. 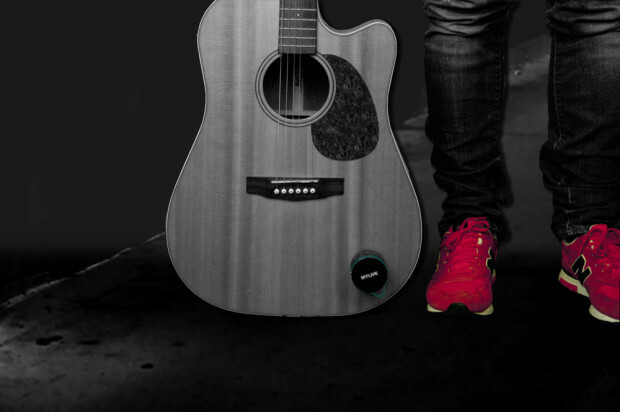 Music is an undying element that goes with us wherever we go and whatever we do – it’s just there. For many people who have seen the evolution of music since the first audio device, there really is something special with the nostalgic pieces of music history in the form of vinyl records. Modern technology paved new ways to enjoy music, and unfortunately vinyl records have faded from the mainstream during the process. 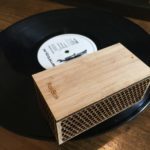 However, smart technologies have incidentally created a tiny record player called RokBlok, and it makes it possible for you to enjoy all your vinyl records anywhere and anytime you want. 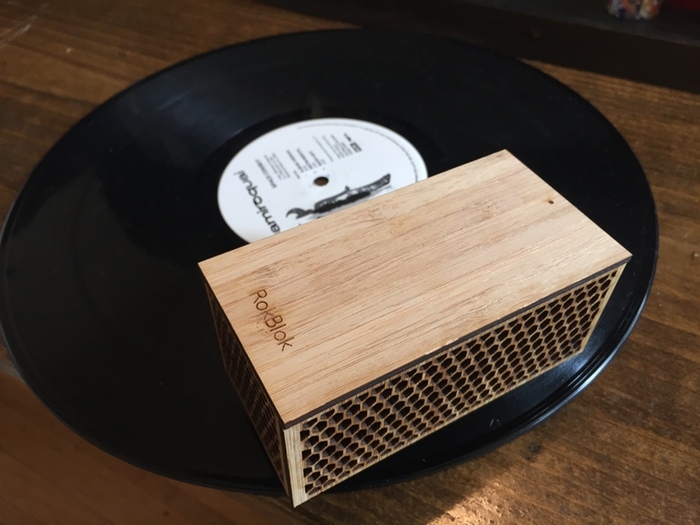 RokBlok makes it possible to play your good ol’ vinyl music with the portability of a modern music player. In a nutshell, it lightly hovers on the record side of the vinyl and plays it by moving around the record surface in a circular motion. 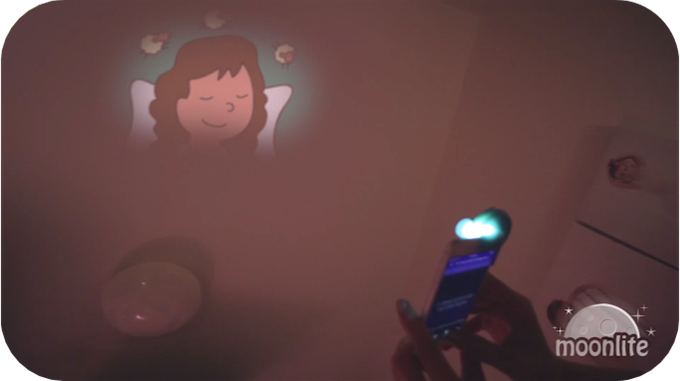 Its tiny profile may fool you, but it packs a bunch of cool features for its size. 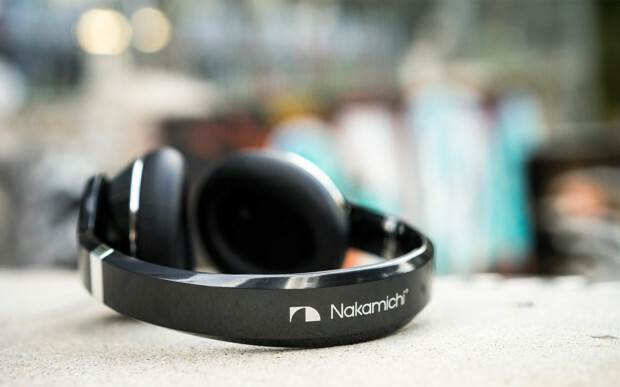 It’s wireless, which works similar to most portable speakers on the market. It has built-in speakers for portable music enjoyment, or go bananas by connecting RokBlok to any supported Bluetooth speaker or home entertainment systems. You can also choose to pair it with your wireless headphones, so you can fully enjoy listening to your vinyl records with complete isolation and privacy. All it takes for you to use RokBlok is to find any flat, stable surface for the vinyl record to be put on. Once you place it on top of your favorite record, just pull the lever and let it do the rest. If you prefer to stop listening, put your hand on top of RokBlok to stop it from moving. With up to 30 feet of wireless range, you can place RokBlok anywhere and experience wireless listening freedom for your classic records. It supports both 45 and 33 1/3 RPM records for greater flexibility with any vinyl record you have. Two hours of charging time will give you 4 hours of continuous wireless playback. 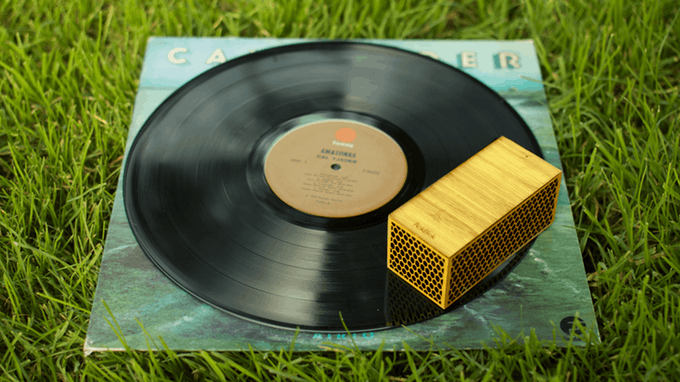 Inspired by the movement of vinyl record lovers around the world, RokBlok was designed and crafted from the ground up to take advantage of modern tech for classic music enjoyment. Traditionally, vinyl records have to be played in a fixed space, leaving no room for portability. 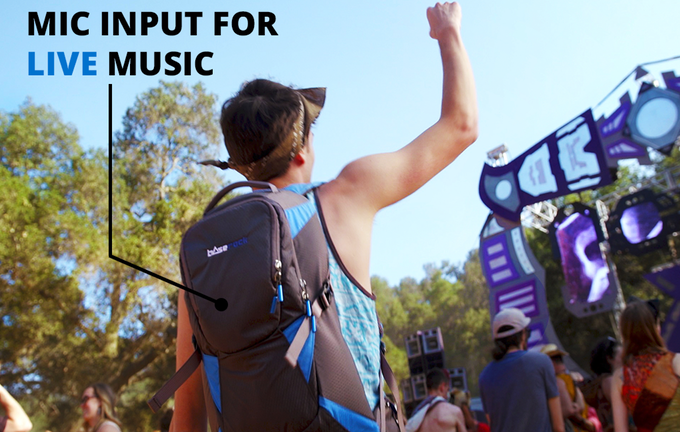 That’s why RokBlok has incorporated modern wireless technologies in a compact form factor to deliver a vinyl record listening experience wherever and whenever you want.